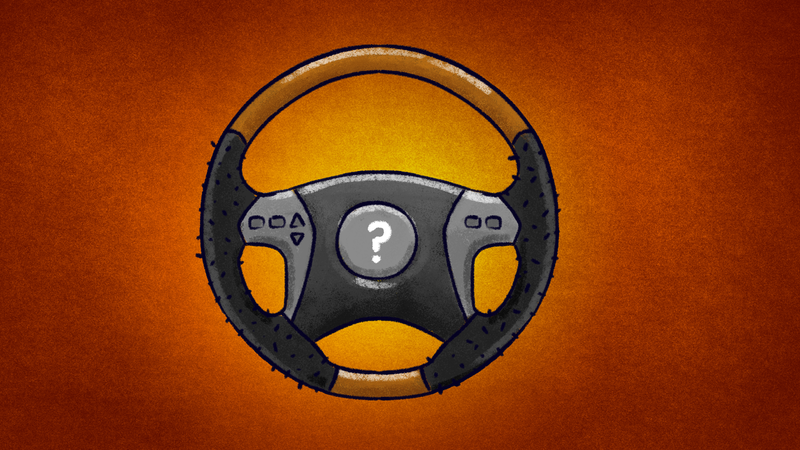 What’s the Most Underrated Car of the Last Twenty Years? Every year a handful of cars dazzle the auto press and become consumer darlings, while plenty of really fantastic rides get ignored. For every car like 2014’s BMW 3 Series that earns the love of the masses, there’s a perfectly great model like the Chevrolet SS that’s comparatively overlooked the same year. With this in mind, I wondered which cars over the past two decades were criminally underrated. Take the Jaguar X-Type, first released as an “entry-level” Jag after Ford purchased the company. Maligned by many due to its use of Ford parts, unconventional tuning, and hitting only half of its projected sales figures, it was nevertheless pretty snappy on the road, great in bad weather, and extremely fun to drive. Got your own thoughts? We want to hear them. What are some of the most underappreciated cars to come out in the last twenty years? From racers that didn’t strike a chord to the minivan that lasted you a decade, we want to know which rides were unfairly forgotten. And check out the trailer for Netflix’s new docuseries Fastest Car below. Premiering on April 6th, Fastest Car taps into the subculture of souping up sleeper cars, pitting tinkered-with rides like a 1984 Honda CRX against verified racers like a Ferrari California. With enough love, care, and ingenuity, even the most underappreciated cars can go toe-to-toe with the biggest names on the road. This post is a sponsored collaboration between Netflix’s Fastest Car and Studio@Gizmodo.